When your mind is quiet and your breathing feels natural and comfortable, visualize the millions of children and young people all across the world, on every continent, no matter what their race, ethnicity, gender or economic situation, having full access to education from early childhood through universities. See small kids learning the very basic of how to read from stacks of books. See them SMILING and HAPPY, with the joy of reading! See children of all races and all ages in classrooms, being taught by good teachers. They are learning about art, science, music, history and all about the earth and how to care for it and each other. They continue learning and all who desire it will be able to attend a university. They are so knowledgeable now! They are going to use this knowledge to better their lives and those of their families and future generations. By having access to an education they are going to CHANGE THE WORLD! Pour all the love your heart can hold into the intention that all children are being educated right now, from now into the future. 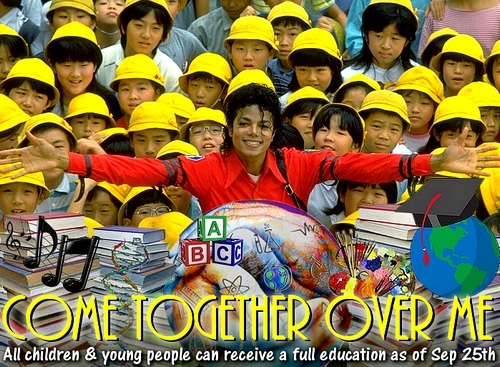 No matter what their race, ethnicity, gender or economic situation, they can go to school! 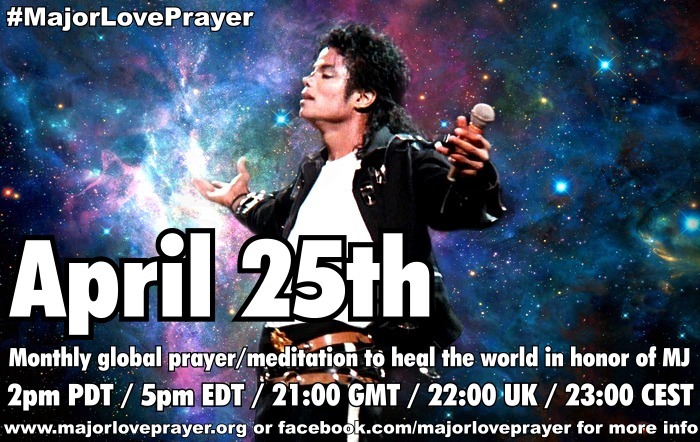 Know that Michael joins his prayers and intentions to ours and that all of God’s universe joins us in our visualization to create peace. Repeat this visualization, if you wish, to anchor it firmly in your awareness. Feel the joy of that minute of silence and extend that joy and peace outward to blanket the planet. Feel our great love for our beautiful, blue planet and all her inhabitants. 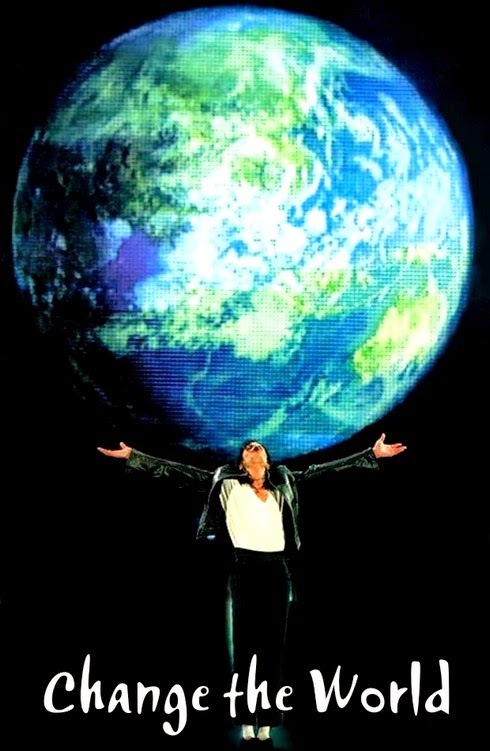 Sometimes when I am in the light and my mind has been cleared of all the clutter, I close my eyes, say a prayer and can almost feel Michael’s presence around me. That’s when I know that his love is all encompassing and positive, a vibrating energy that never dies. I know that when I need him, his reassurance, all I have to do is open my heart and allow the love to come in. God Bless the children. They are here by no choice of their own. We owe them the chance to be the best that they can be in this world we’ve thrust them into. They were given as our gifts from God, to nurture. It is our duty, our responsibility to ensure that their brief stays in this universe as children are experiences that will make them proud and confident while giving them the skills necessary to become responsible and compassionate adults. It isn’t easy to be a child in this generation, but it can be remarkable and a beautiful existence if we put the children first in our lives. Give them the tools they need to succeed. They are the future. And that future depends on what we value and teach our children today.